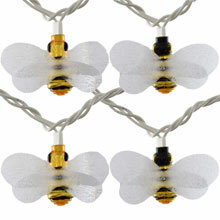 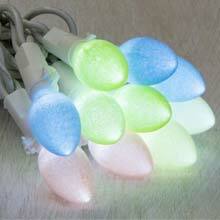 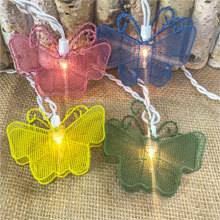 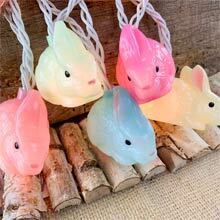 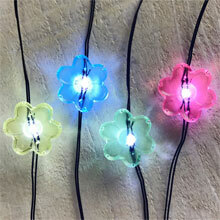 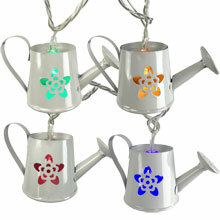 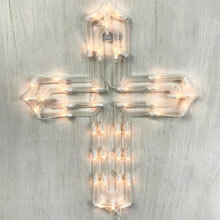 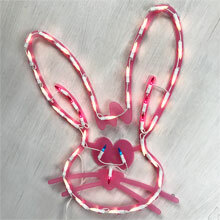 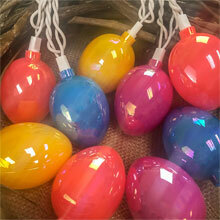 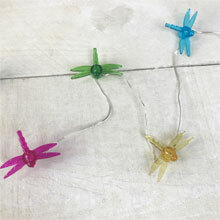 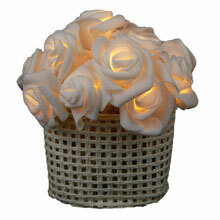 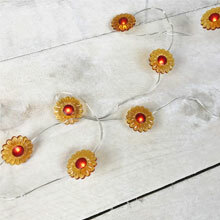 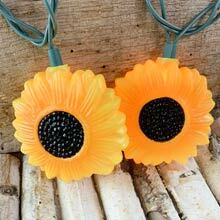 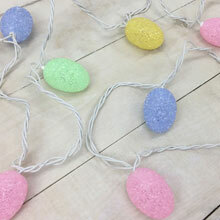 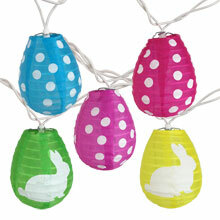 Put the feel of spring in your home or business establishment by decorating with spring inspired party lights. 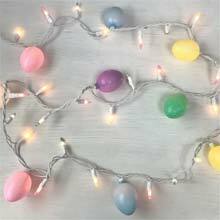 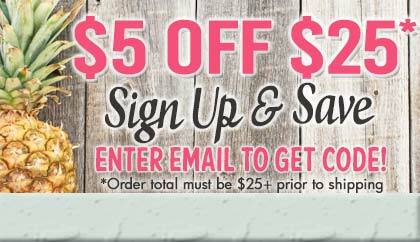 Spring inspired lights can be the difference in making your life complete. 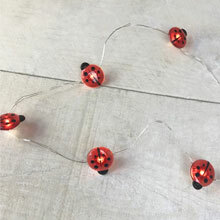 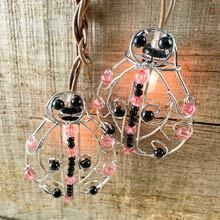 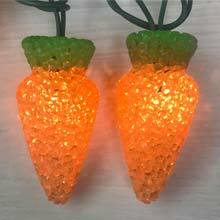 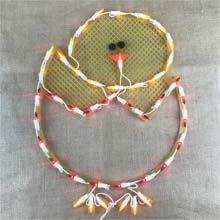 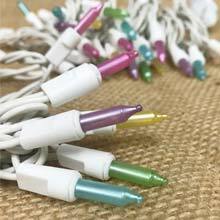 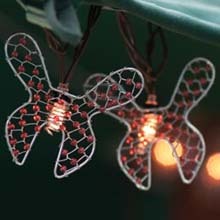 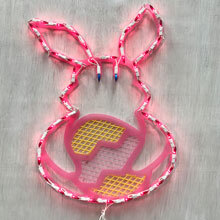 Decorate with spring inspired party lights and choose from water can lights, gardening lights, critter and bug lights, animal lights or spring holiday decorative lights.